The buyers contingent home fell, submit all offers. 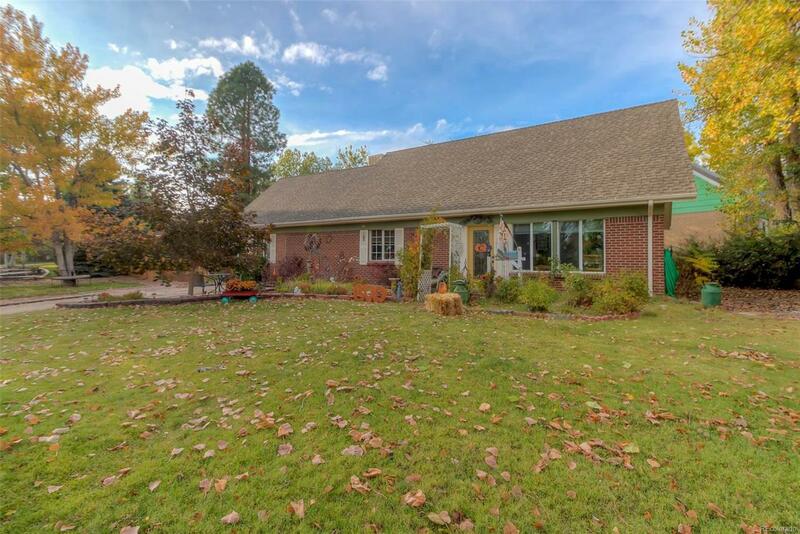 This storybook home is ready for a new family. 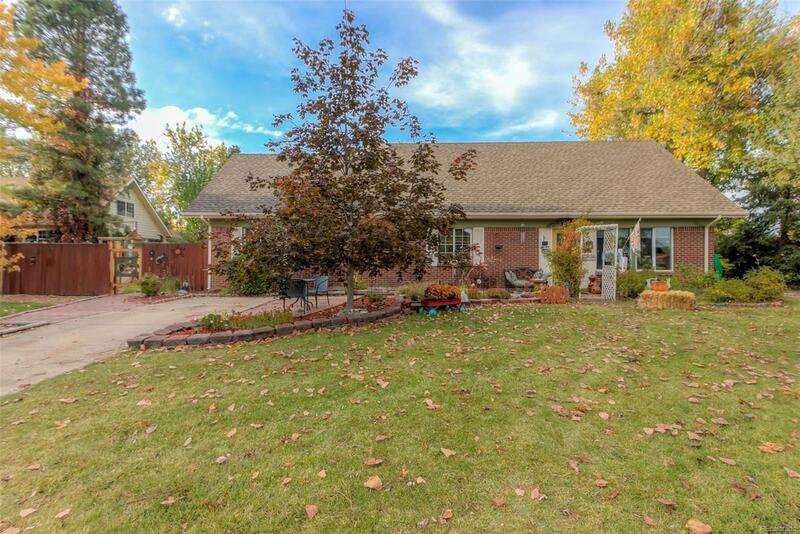 The sweetest home with a big family room and a large kitchen. 2 bedrooms plus an office and bathroom upstairs. 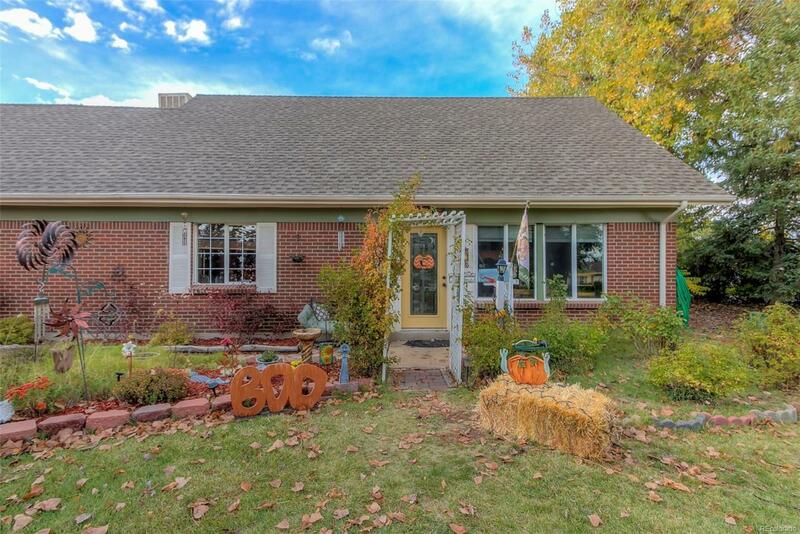 A large corner lot with tons of character and a great neighborhood in the heart of Broomfield. The kitchen is open to the family room and has a large island and great dining space. There is a main level bedroom and bath and a formal living room. This home is vacant and is subject to short sale approval from the lender. 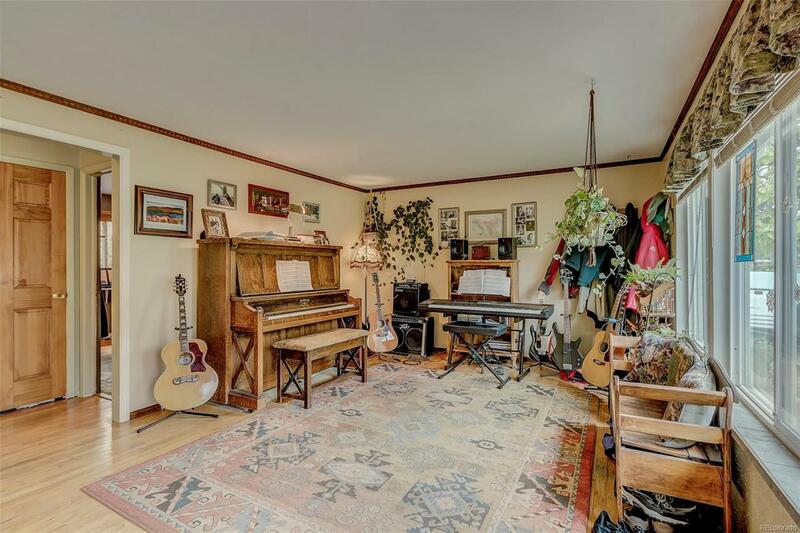 Bring all offers, sellers are motivated and this is a really unique and awesome home. © 2019 Information and Real Estate Services, LLC. IDX information is provided exclusively for consumers' personal, non-commercial use and may not be used for any purpose other than to identify prospective properties consumers may be interested in purchasing. Information is deemed reliable but is not guaranteed accurate by the MLS or The Peak Properties Group. Data last updated: 2019-04-18T23:39:27.003.